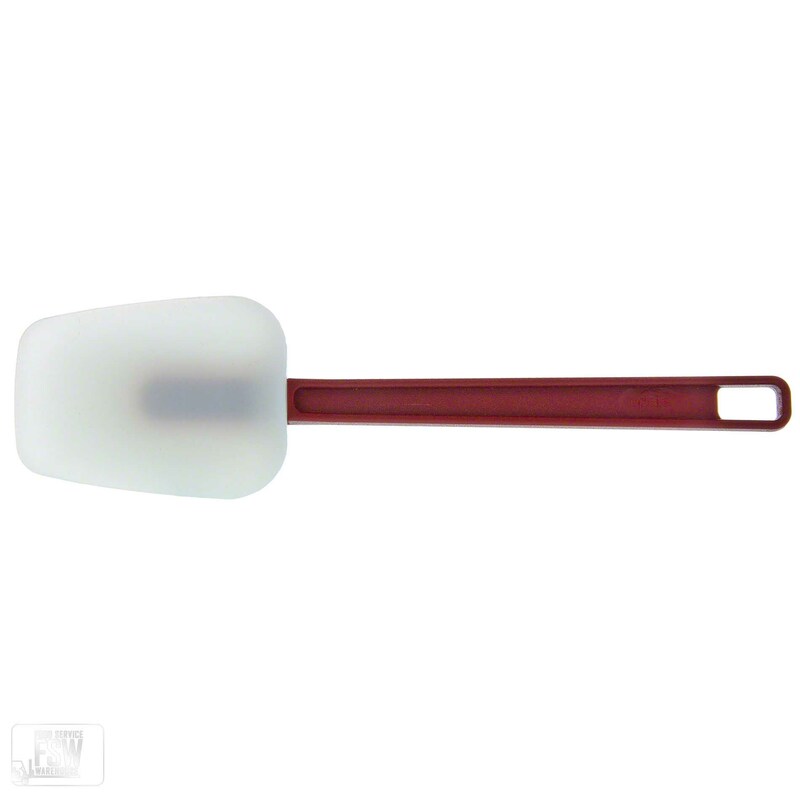 An excellent tool for any number of baking and other culinary endeavors, a silicone scraper is a fixture within the professional kitchen. 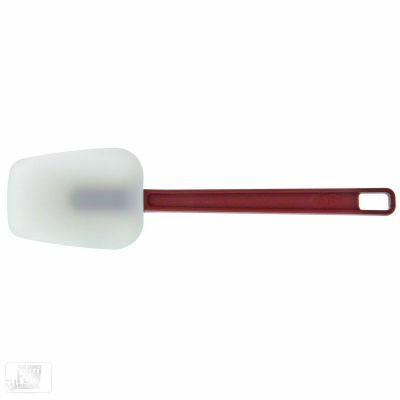 It can mix, spread or scrape batters and sauces, all while preventing scratches to expensive metal pots and pans. It is temperature-resistant to nearly 500Â°F. 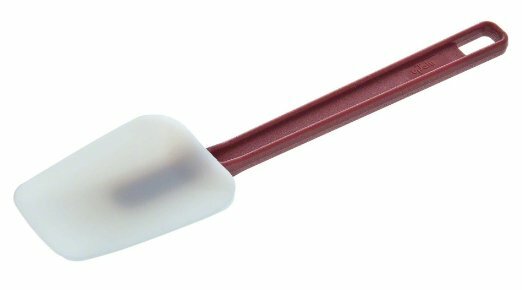 It features a spoon-shaped, flexible silicone head that can reach into all the nooks and crannies of pans, bowls and jars to scrape out every last bit.